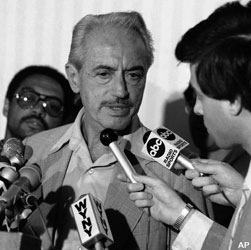 Reality-based educator with a nice post on the passing of former MLBPA leader Marvin Miller. This entry was posted in General and tagged RIP. Bookmark the permalink.